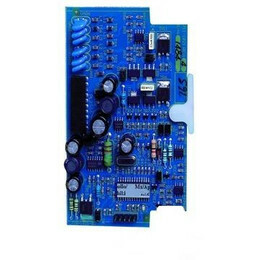 Advanced Loop driver compatible with MX-4400 or MX-4200 panels. 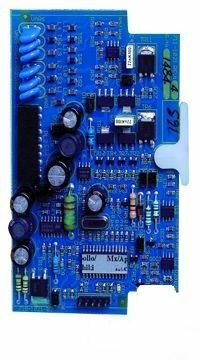 These loop drivers can be used to expand the number of loops in your panel. Please check the maximum number of loops available in your MX Pro panel before ordering.